Posted on 01/04/2013 at 10:50. If this is your first time in Beijing, you will have no idea on where to head to when getting out the airport and you may be tired after a long flight then the taxi is the easiest way to get to Beijing except for rush hours (morning 8-9:00 and evening about 6-7:30). Follow the signs of the arrival to go downstairs and you will see all of the taxis standing in a line. You may be approached by illegal taxis or limo drivers who will offer rides to the city center usually double price than legit taxis. This can happen to the first timers who are wandering around looking for the taxi line after a long flight. Avoid this as these are unsafe, unlicensed, uninsured and illegal and you put yourself in danger if you use these services. Make sure the meter gets turned on before getting inside. It was reported online recently that a guy was charged 2.700RMB for a ride from Beijing airport to Tanggu, Tianjin. If taken in a regulation taxi, the trip should cost no more than RMB 1000 ($161 US). Taking a taxi with a licensed taxi company guarantees that your trip will be carried out by a licensed driver in a licensed vehicle. In the event of any problems, the driver could be traced. Looking for a cheap, reliable car hire service? Check out our Great Wall car rental service page: Car hire to Great Wall from Beijing. Print out your hotel name and address in Chinese and show it to the driver if it’s necessary. 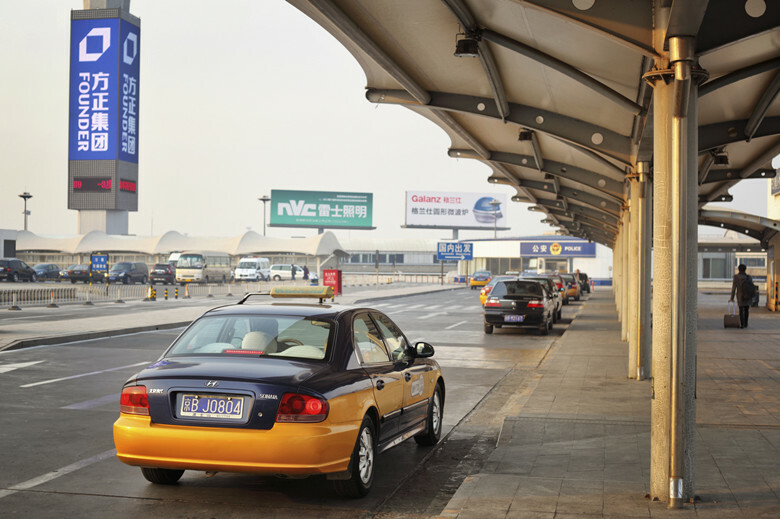 The 1-hour taxi ride to/from Beijing Capital Airport usually takes about RMB120 – RMB150. The taxi fares depends on your hotel location and the actual traffic condition. whether or not to take the airport express train depends on the distance between your hotel and the airport and how much luggage you have. Airport express train is much cheaper than taxi and can avoid traffic. If your hotel is close to a subway station and your bags are not heavy this is really a easy way. 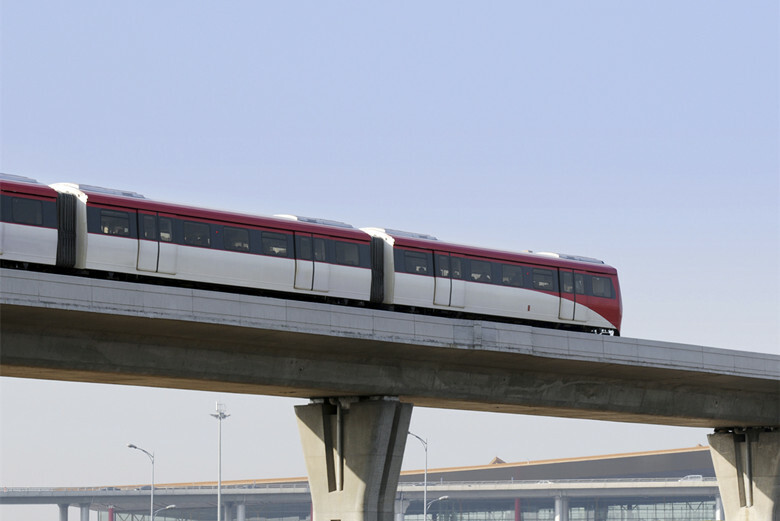 Catching an airport express train from T3 or T2 terminal building for Sanyuanqiao or Dongzhimen. Riding time is about 20 minutes and ticket price is RMB 25 Yuan. Transfer from airport express train to Beijing Subway line 2 at Dongzhimen station or Beijing Subway line 10 at Sanyuanqiao. The ticket price is RMB 2 Yuan per person. Transfer from Beijing Subway line 2 or line 10 to other lines then get to the closest subway station to your hotel. Interval of the airport express is 15 minutes during other operation hours. 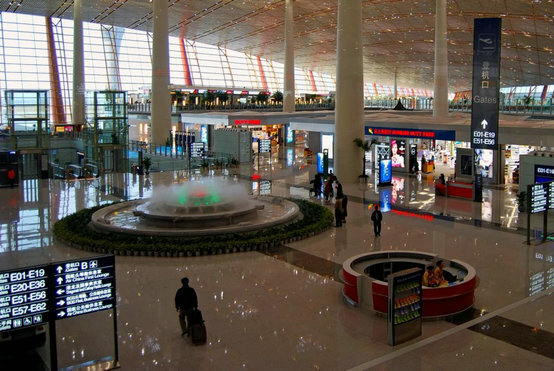 Passengers in urban area can enjoy round trips between Beijng Capital Airport and Xidan / Beijing Railway Station / Gongzhufen/ Fangzhuang / Zhongguancun / Wangjing / Beijing West Railway Station / Shangdi / etc conveniently by taking airport shuttle. 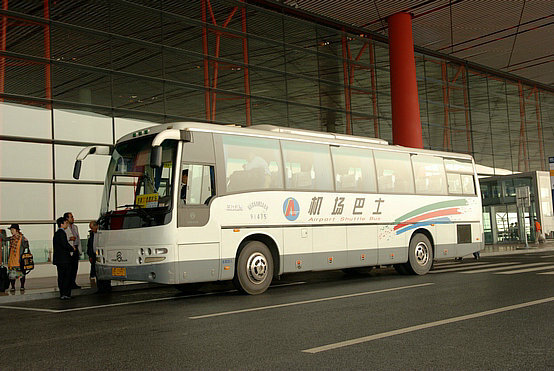 Passengers in cities around Beijing can enjoy round trips between Beijing Capital Airport and Qinhuangdao/ Beidaihe/ etc. 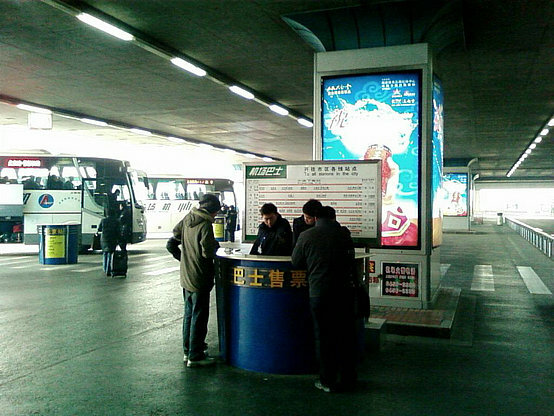 Shuttle bus ticket price: RMB 16/person (single trip). Check out shuttle bus timetable for more details. How much time to get to the Airport? Two hours before is a bit early for a domestic flight. Usually 1 hour prior to departure should be enough. They close the flight 30 minutes prior to departure. However, two hours prior to depature for a international flight is a norway way. Make sure that you know which terminal you are flying from. It is organized by airline and not domestic vs international. Please be sure to check our Frequently Asked Questions first. It’s a good chance your question has already been asked before. Hi Judi, It can take around 40 minutes to 1 hour to go through customs. It’s advisable to take a taxi to CHaoyangmen South Street as it could be too late for you to ride the train.